Two story, waterfront home on a corner in a cul-de-sac with 3 bedroom/ 2.5 bath with a den offers fresh paint and new carpeting throughout. 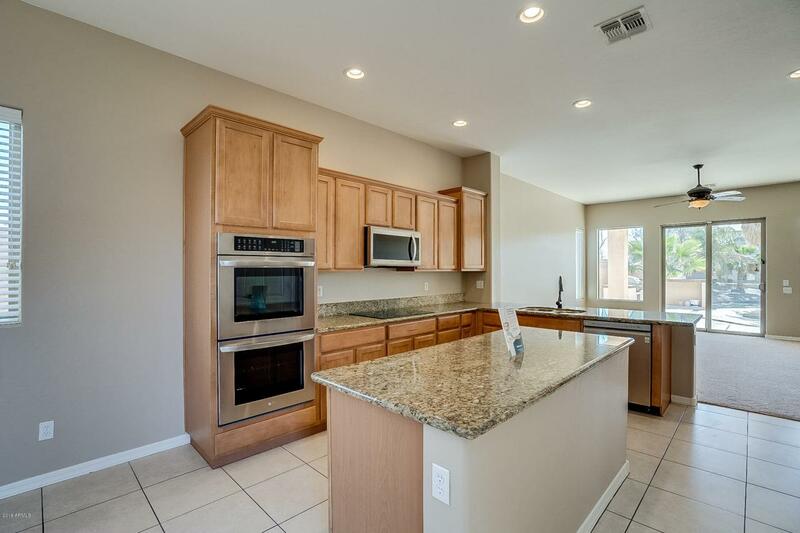 The kitchen has stainless steel appliances with an electric cooktop, granite counters with an island, and updated cabinetry. 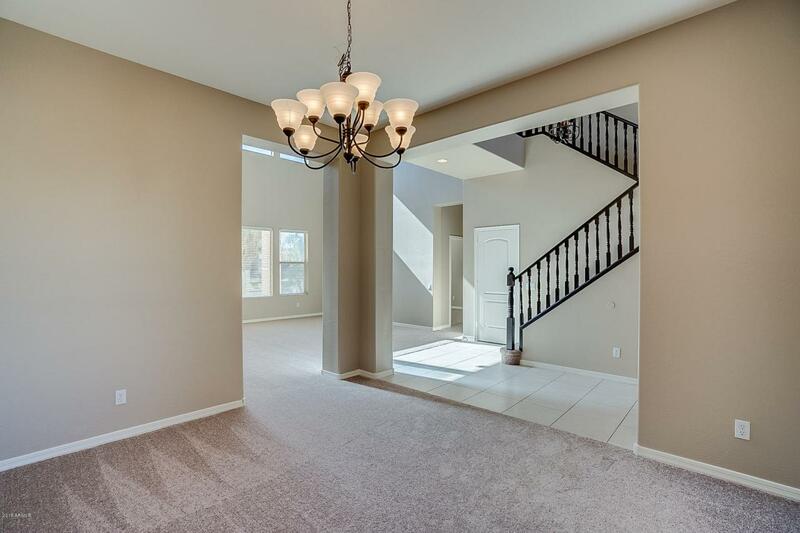 Downstairs, there is a full bedroom and bath, perfect for a guest room or at-home office. Upstairs, the master boasts an attached ensuite with dual vanity, walk-in shower, large soaking tub, and spacious walk-in closet. 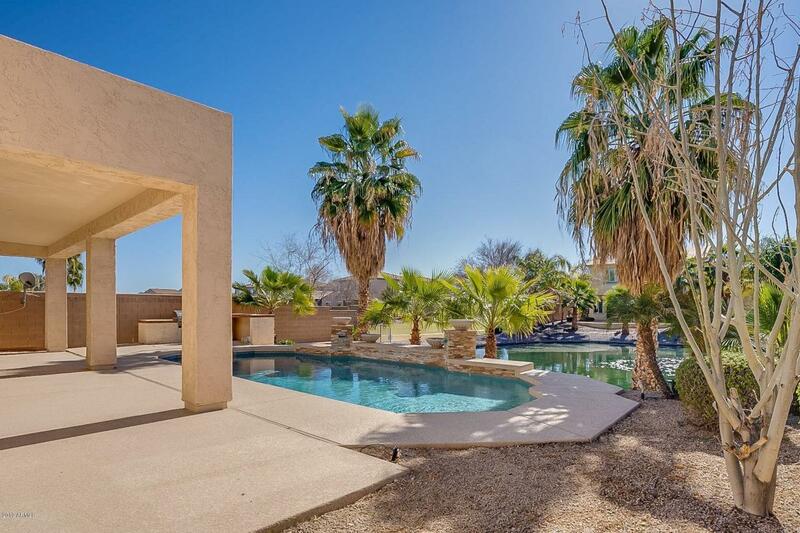 In the backyard, the covered patio opens to a beautiful pool with fire features and a step-down firepit, as well as direct access to the water. 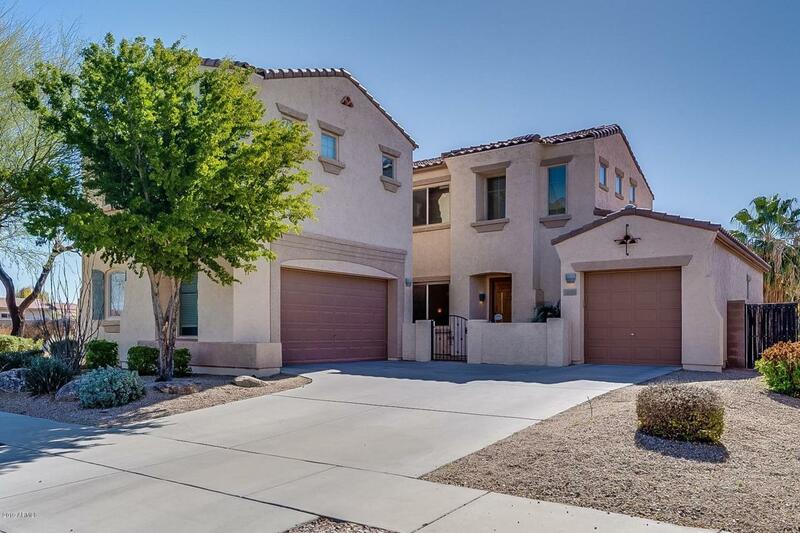 Close to Arizona Ave, this home is close to shopping, dining, and entertainment. This home will not be on the market for long!